It is a four year Undergraduate programme which aims to provide pharmacy education of excellent quality and focuses on producing future pharmacists who will promote the safe and effective use of medicines, ensuring patient and public safety at all times. Bachelor of Pharmacy (B.Pharm.) 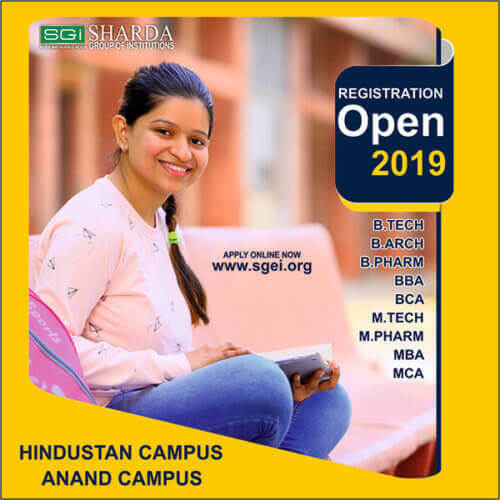 is an undergraduate 4-year pharmacy program offered by Anand College of Pharmacy (ACP) that deals with the manufacturing, sale of life saving drugs and their safe and effective use. B.Pharm. program focuses on the study of biology, biochemistry, pharmaceutical chemistry, pharmacology, physiology, dispensing etc. The course trains students in various aspects of pharmacy and makes them eligible to take multiple responsibilities in the pharmaceutical sector. B.Pharm curriculum is an outcome-focused curriculum designed to prepare students for their future professional practice. Teaching is integrated covering basic and applied science, clinical and professional practice, all in the context of patient care. Core themes of biological sciences, chemistry and drug delivery, and professional practice are taught within integrated modules based around body systems including: brain and psychiatry; heart and circulatory system; and the endocrine system. Using the body systems we break down barriers between the themes supporting you to learn more effectively. This will be supported by an increasing focus on practice-related learning, as evidenced by placements in repeated companies and institutions. B.Pharm. 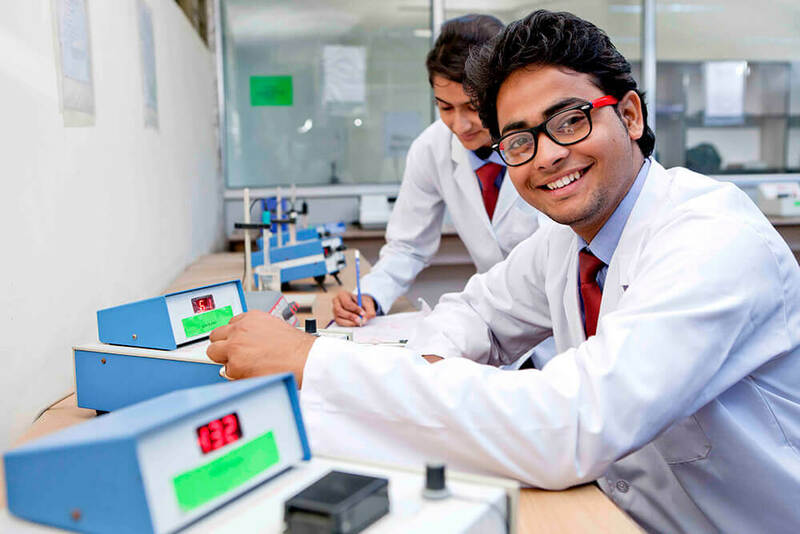 course provides the knowledge of healthcare and biochemical science to the students. Students interested in pharmacy-related positions in healthcare and drug industry can pursue this course. 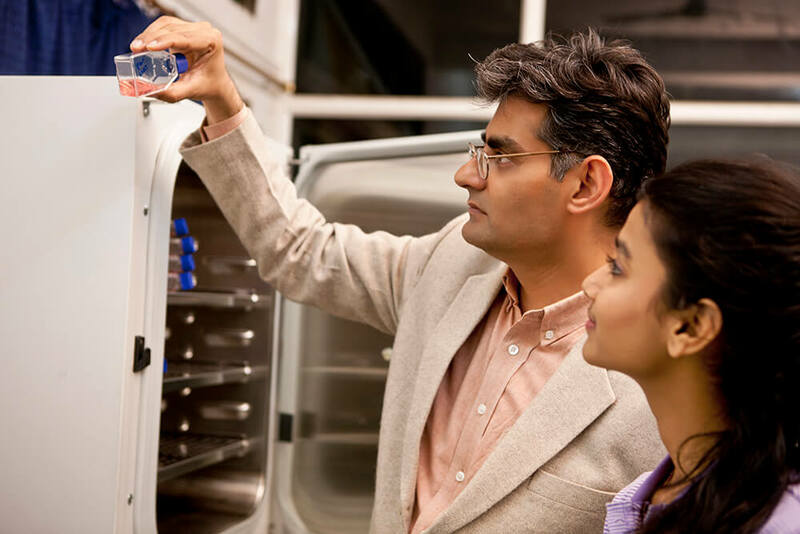 It prepares students for life-long career as pharmacy education experts, clinical researchers and pharmaceutical scientists in healthcare services. With B.Pharm. 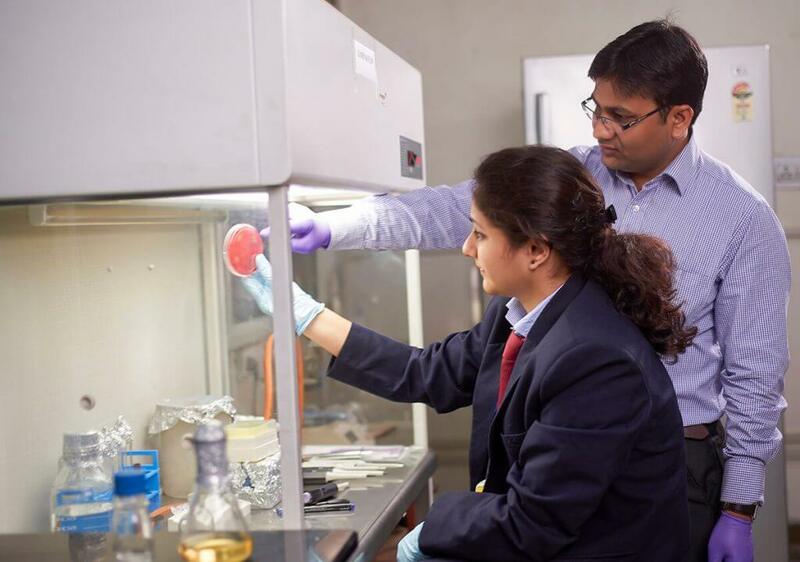 Program at Anand College of Pharmacy (ACP), students are provided a learning environment that is nurturing, simulating and inter-disciplinary. The curriculum of B.Pharma. provides a broad-base education that has a strong foundation in pharmaceutical and biomedical sciences. The foundation in pharmacy sciences serves as a basis for the development of various clinical skills in the areas of pharmacy that are patient oriented. The program curriculum focuses on the use of drugs and well being of the patient. Under the drug modules, students learn the properties of drug molecules and how to use them for bio-transformation. The curriculum of B.Pharm. program at Anand College of Pharmacy (ACP) has been framed taking into consideration the responsibilities of the students to meet the demands of pharmaceutical industry, at the same time ensuring the patient care and pharmacy practice. We offer inter-disciplinary project based learning to the students with industrial and clinical exposure in health care organizations. Hands on training, case studies, laboratory teaching, group discussion and conferences are the part of curriculum. Huge opportunities are available in public as well as private sector in India and abroad for B.Pharm. graduates. B.Pharm is a four year programme which aims to provide pharmacy education of excellent quality and focuses on producing future pharmacists who will promote the safe and effective use of medicines, ensuring patient and public safety at all times.